John F. Wendt, 51, passed away on March 19, 2019. He was born on August 12, 1967 in Aurora, IL the son of Frederick and Alice (Martin) Wendt. 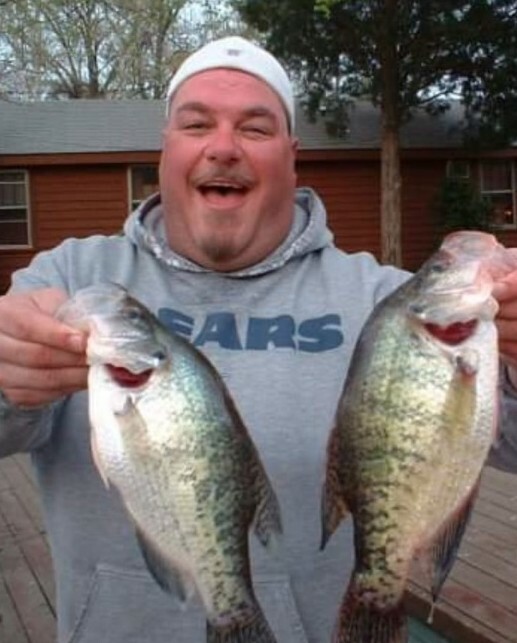 He was a fun loving guy who was a diehard Chicago Bears fan and enjoyed fishing. He is survived by his daughter, Hannah Wendt, mother, Alice Wendt, and sisters, Jennifer Wendt and Angela (Scott Nienaber) Wendt. He is preceded in death by his father Frederick Wendt. Family will be receiving guests on Friday, March 22, 2019 from 10:00 AM until 12:00 PM at Dieterle Memorial Home, 1120 S. Broadway Ave. Montgomery, IL 60538. Interment will be private.